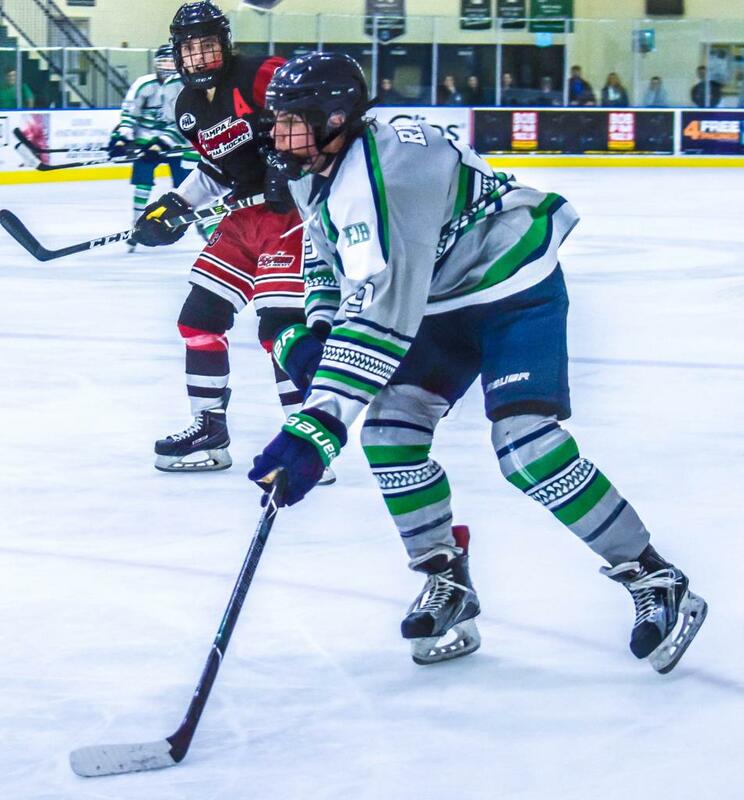 ESTERO, FL- The Florida Jr. Blades along with the Jr. Everblades organization and 16U head coach Pete Flores are pleased to announce that defensemen Austin Rice has been selected to play at the 2018 USA Hockey National Player Development Camp from July 7-13 at Northtown Center Arena in Amherst, New York. Recently, the Fort Myers native earned an invitation to the camp through his performance at a series of state and district-level camps. The National Player Development Camp in the Southeastern District selected just 11 players with a 2002 birth year, Rice was one out of four defensemen. USA Hockey utilizes these camps to scout for potential representation at future international tournaments and events, while providing players an opportunity to fine tune their skills for upcoming seasons. The entire Florida Jr. Blades and Jr. Everblades organization wishes Austin Rice all the best at the upcoming camp! For more information and updates please continue to visit JrEverblades.org and FloridaJrBlades.com.